In mid June of 2018 a victim of the corrupt Olean Police Department (OPD), specifically one OPD Ryan Aylor was placed on trial for unlicensed operation of a motor vehicle. 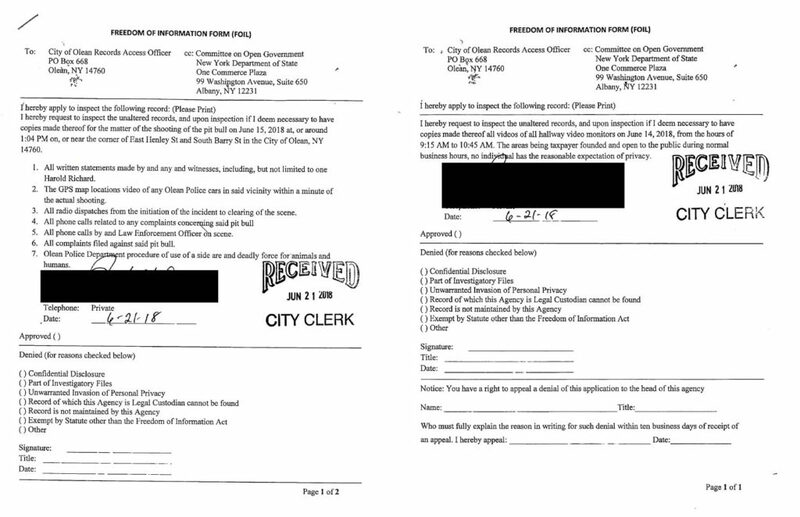 Aylor would appear to conspire with the court clerks office and possibly others, such as ADA Elizabeth Ensell to fabricate documents that would lead to the victim being stopped and arrested for (1) aggravated unlicensed operation, and (2) unlicensed operation, and (3) tinted windows. The victims lawyer, Mr. Dan Derose got two of them dropped right away…. OPD falsely claimed that the victims license was suspended pending prosecution, however the law they used could not be used because it required specific violations to have occurred which did not occur in this matter. When that lie failed they claimed he voluntary gave up his license, another lie that soon fell apart. So it goes to trial, the victim shows up and soon after a woman with jet black hair comes in and takes a seat. The criminal Ryan Aylor does not show up. During the trial she gets on the phone talking to someone, like she is giving a play-by-play description on what is going on. The last charge is dismissed. The victim wins the case. The woman appears upset that the last remaining charge was dismissed. Mind you other hearings were going on, so the court was still proceeding. But as soon as the victim won… she left…. It appears Ms. jet black in the black dress was there specifically for the victims trial. The victim of the criminal Ryan Aylor is following the pet shooting on Facebook. 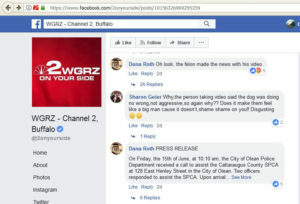 WGRZ out of Buffalo picks up the story. This eventually led to an APB being issued against him and his house surrounded by corrupt Cattaraugus County Deputies and corrupt New York State police to confiscate his guns which as of today has still not been returned to him. There is no state or federal law that would allow them to do this. This was an attack on the second amendment and a test case for confiscating YOUR guns here in Cattaraugus County by the corrupt deep state. At no time did they call or ask to speak to the victim about surrendering his weapons, a term they use which the same term an invading army uses against a defeated nation/state. The victim has never shown any type of violent behavior. The only time he had confronted police is when he stop Jeff Rowley, the future police chief of Olean New York, from beating a woman, and confronting the drunk and completely corrupt New York State Police Investigator John Ensell (and his replacement is much worse) at a local establishment when the drunk and belligerent John was belittling an employee at the location slamming his empty mug beer on the bar demanding it be fill immediately. The victim stated he knew who John was and described how John covered-up a tragic accident that had occurred many years earlier, in which a father, mother, young daughter and her soon to be husband were in an accident that killed the mother and the soon to be husband and they falsely blamed it on the daughter, claiming she was the driver when it fact it was her mother and the daughter was in the front passengers seat… The poor father had to send his life savings to prove his daughter was innocent. Further All point bulletins (APB’s) are meant to issue for violent offenders, someone who has just committed a armed robbery or a severe assault., which did not occur in this matter. This victim was never called… notice or anything. This put this man in extreme danger, as well as anyone with him, including his family member, which includes a minor child. 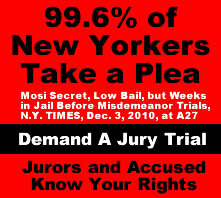 This shows you how corrupt this area is. When you are eight time more likely to be killed by a cop then you are a terrorist in this country the victim and anyone traveling with him could have easily been murdered by a trigger happy cop. 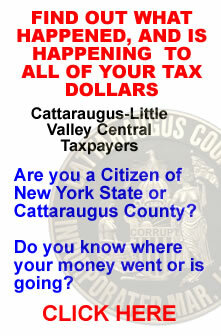 When you travel in Cattaraugus County New York you take your life into your own hands. 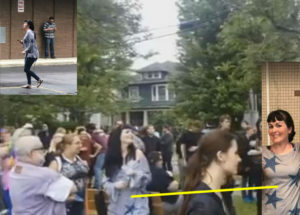 Back to the main premise of this article: We take notice of the individual who posted the video of the shooting is attacked by a gal with jet black hair. Her name is Dana Roth. 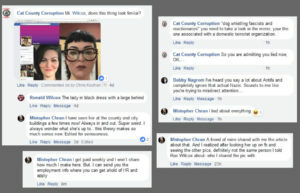 After reviewing the profile she looked eerily similar to the woman described by the victim at the trial the day before, so we posted her profile on facebook profile on CatCountyCorruption.com facebook page. Roth goes on the warpath against the individual who posted the video calming he is a murderer, which he is not. A lie. Come to find out Roth is related to the individual who posted the video. One thing you don’t do is attack family members in public. You keep it in the family, which she did the exact opposite. The victim and another witness confirmed it. It was the same woman at the trial just one day prior. 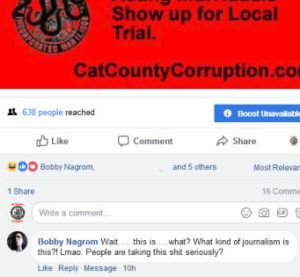 Roth posts on the CatCountyCorruption.com facebook page claiming it is not her. She said go ahead and FOIL the videos, implying they won’t show anything. We will let the viewers be the judge of that. Roth along with her groupies go on the warpath against attack the thread. Her groupies just post spam and don’t back anything up and one starts threatening a moderator. One is from California and another is local. The moderator bans the California valley girl and the other threatens the moderator so she is banned too… Others would appear however they would not engage is such psychotic state of mind so they remained. 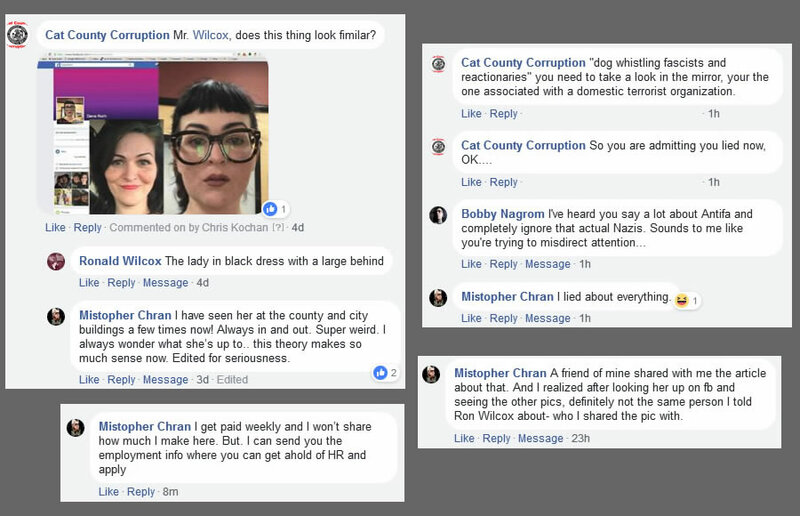 What you will see when you post stories about government corruption in this county is trolls come out of the wood work. They almost always turn out to be corrupt government employees with fake accounts, family members or friends, or their business depends on the government regulations or grants to survive. Harold Richards Profile – Click to Enlarge. Another individual comes forward to claim he was a witness, One Harold Richard, who stated he was there the whole time. His description of the event supported the OPD’s version (who even refused to make a statement to WGRZ). For the three full hours. He was so enthralled with the cops chasing around a dog he did not take one picture or video. 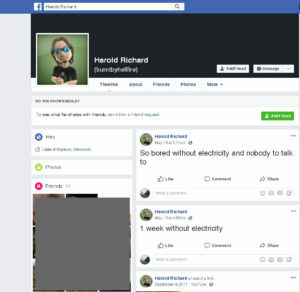 The only problem with that story is Harold lives in Wisconsin, he has only 15 Friends on his profile, and can’t afford electricity. This is what you typically see in a fake profile. 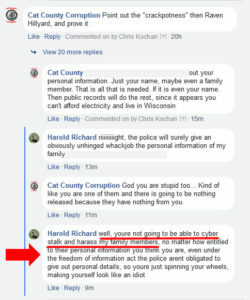 Harold Richard admits he is related to Dana Roth! Richard’s admitting he is a family member – click to enlarge. So not only do you have the individual who took the video related to her. 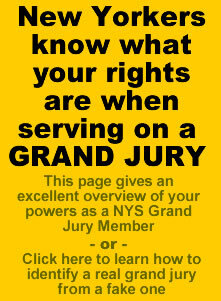 You have the individual who has been blasting social media as the witness to the whole event. 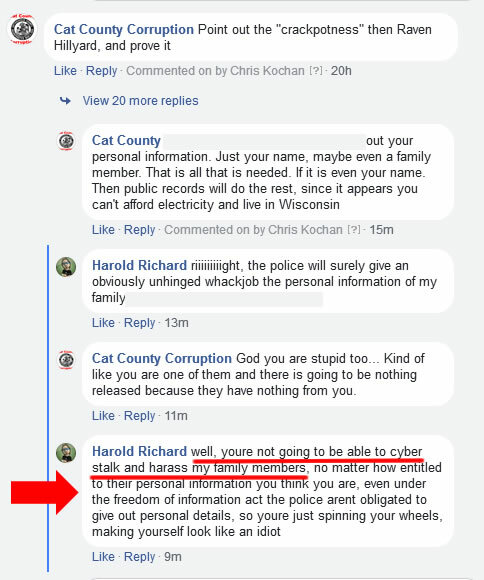 What is more interesting about Harold Richard is after he started to threaten one of the moderators we attempted to block him. Guess what, his profile does not appear in the blocking search results unlike all others when you block so you can block him. We wonder why that is? Harold Richard claimed to be there the full 3+hours yet he could not produce a single picture or video that backed up his claims, which happened to fit the official narrative perfectly. To read the whole article that caused this site to be suspended click here. Public records are public records. If the individual does not want to be placed in a public record, they should not have made a statement. Further we had FOILED the ADA Ensell hit a hospitalized where she ran over a women suffering from Cerebral Palsy in a clearly marked crosswalk and the Olean Police Department covered it up. If any public record documents should have not been released, it should have been those. We don’t even care if the street addresses are redacted. Harold would imply that somehow his family relative Dana Roth would have her personal contact information disclosed. It does not appear she was a witness, so why would they have any type of public records from her? Further, the FOIL law allows for such redaction. As you can see Harold and company are just attempting to set up a narrative so as to provide the appearance of legitimate cause to deny the FOILS. Now why would that be? So now you have the gentleman who took the video of the event, who was falsely accused of being a murderer in the social media by another family member, i.e. Dana Roth, which was false, and another family member who comes forward, i.e. Harold Richard claiming to have witnessed the whole thing which fits the official narrative perfectly. Are you following us folks? Once the article was posted it came under attack almost immediately by Dana’s groupies. 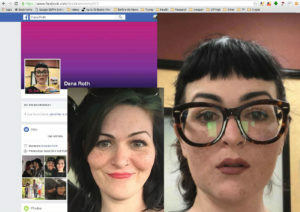 One was a California Valley Girl and the other was a local individual who works in daycare. They immediately start with the standard brain washed Neuro-linguistic programming attack crying out “conspiracy theory” in an attempt to discredit the article. 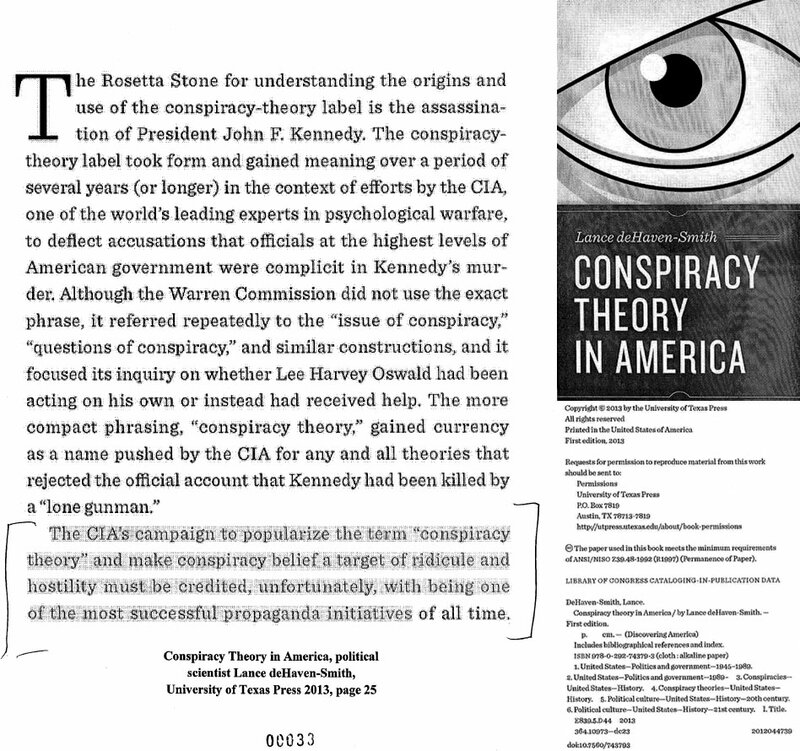 The term conspiracy theory was created by the CIA in the 1960’s to discredit any individual who dared question the official narrative pushed by the operation mocking bird main stream media. Here are some examples of it occurring today. 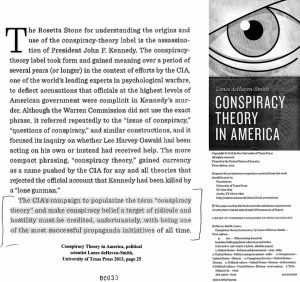 A great book on the subject is titled “Conspiracy Theory in America” authored by the highly respected political scientist Lance deHaven-Smith, and published by University of Texas Press in 2013. Because these things were only spamming the CatCountyCorruption.com facebook page with worthless memes and comments they were banned. But it didn’t stop there. The local trolls would soon join in…. Nagrom’s FB search profile results. The first one to appear was none other then the voluptuous Bobby Nagrom, who has been kicked off of more forums than Cattaraugus County has confidential informants. He would start with the same standard procedure that the other two had engaged in. His first comment was just to attack the article and not bring any rational thoughts into the process. There is nothing new under the sun with these types of people. They refuse to review and investigate anything, letting their emotions lead the way. Reality and truth be damned. Bobby also support Antifa, which has been designated a domestic terror organization by the United States Government. Bobby has also claimed he is a crisis actor…. Gone are the days when you protested for what you believe and were willing to do what it takes to make change. These things want paid. What a joke. Christopher Maynard’s AKA/Mistopher Chran’s FB search profile results. However it was Mistopher Chran that would catch our attention. However that is a fictitious name. Christopher Maynard and he also goes by the name of Khristofer Mennerd. is his real name and he is one of the moderators on the Olean Area Traffic and Community Safety Alliance FaceBook page. The page always get shut down if the police and their apologist start losing the narrative. When issues like this article are brought up and the official narrative is winning again, that is usually when you see it shut down. Mahn’s family history includes law enforcement and originally he stated that he did recognize Roth and seeing her a few times at the county building. 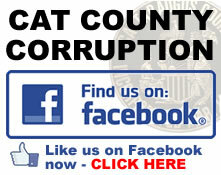 However once the thread on the CatCountyCorruption.com facebook page he recanted and stated it was not her. It must be noted he stated a few times, not once but a few. He would also admit to being a paid crisis actor then he would deny it. He would also state he lies all of the time. This is one individual not to be trusted. Another interesting thing would appear out of Jackson County Texas, an alleged animal lover, one J.E. Coleman who appears to run two animal shelters/rehabilitation centers. She also went on the attack to discredit the article., which is strange because the article was about the appalling manner in the way the dog was blown away. It must be noted that we have heard from a number of reliable sources that dog had bitten people and was abused by one of the owners… so why wasn’t the dog taken away after the first…or second biting? Colman would go on and attack the author of the article and claim that it was slanderous. Of course coming from a supposed ‘journalist’, well we just all have to believe she should have the last say… wrong. Comment on campaign to shut down website by coleman that failed. She would delete this comment in order to hide her mental state. We asked her to posts some of her articles which she refused to do so to prove who she said she was. She refused to do so. No proof whatsoever. She did not like it. 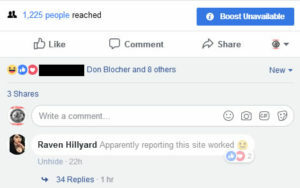 Coleman and Raven Hillyard who also could not provide any proof of her statements started a campaign to shut down the website/FB Page. That’s right, the loser journalist J.E. 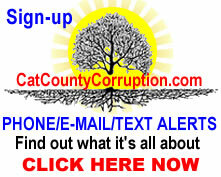 Coleman and alleged “animal lover” organized a campaign to shut down CatCountyCorruption.com…. Coleman would post the abuse contact for what she thought was the hosting service (can’t even get that right). Then she would delete it. Geee.. who is trying to hide what…. We have the full size version of it Coleman. She would also attempt to hide her alleged animal rescue shelters in Jackson County by removing them from her facebook profile. What is she so worried about? Raven Hillyard would be overjoyed when the site went down. Tolerant liberals, so tolerant until you hurt their feeling.. then they want to throw the first amendment out the door. Our articles have been used in court which verifies their authenticity and factually based statements. We doubt that J.E. Coleman‘s have ever been used in court, if she is even a journalist. You see how these things operate… when they lose the argument, they resort to attacking the foundation that holds it up just like the corrupt DA’s Office tried to shut down the website and failed. Notification site has been suspended. They appeared to have succeeded however only for a brief time in shutting down the website. It was right back up. 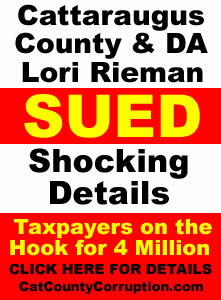 No different than the corrupt District Attorney Lori Rieman who attempted to shut it down also and failed. 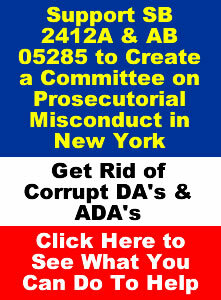 It appears that Coleman is not aware that we ran website over two decades ago that exposed corruption in another state and when it was over four of the top judges in that state retired and the Attorney General running for the governor’s seat lost and needed appointed to his next position. A journalist and animal lover acting in the exact opposite manner one would expect from such a person. we wonder what people would think down in Jackson County Texas if they knew her true nature. The dog bit people… that us a given… however we have seen animal rescue dogs that are trained to kill from drug houses in Buffalo be rehabilitated. Coleman would also claim that Christopher Mahn AKA/Mistopher Chran, becasue he recanted his identification of Dana Roth that proved proof that she was not in court that day…. OK… one issue with that. Chran stated he had seen her a couple of times in, or outside the county building, not the city court, big difference. The city court and the county building is well over one mile away. She would also attempt to claim that the witnesses that saw Roth at the court, their testimony was hearsay. We explained to her the difference between hearsay and first hand knowledge and she appeared to have promptly deleted that post which would have provided more proof of her ignorance of the two. However our response to here was still there and we always quote the person we are responding to if we are doing a direct response. This is what these losers do when they can ‘t win with their low level intelligence…. The best weapon to use against these things is pretending to be dumber than they are. Below are a copy of the FOIL requests. Back in 2016 when ADA Elizabeth Ensell ran over a cerebral palsy sufferer in a clearly marked crosswalk in Olean and the Olean Police Department covered it up, we FOILED the incident information and received an answer. It showed Ensell was looking down, like she was texting when she hit the poor woman and hospitalized her. 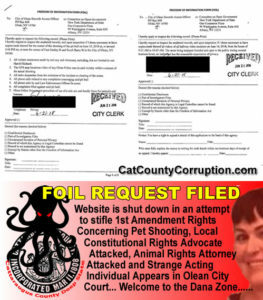 If Olean refuses the FOIL they admit they are covering up things they don’t what we the people to know, and in this matter it would be if Harold Richard even exists and getting to the bottom of who Dana Roth really is.